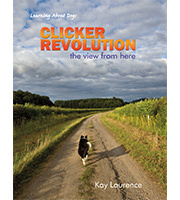 This book cover a range of over 50 Games and variations selected from the rich background of Kay’s teaching practice. 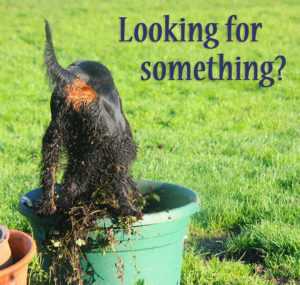 You can build a specific curriculum for your dog or simply enjoy the teaching learning process. Triggering worldwide excitement, for all trainers needing an injection of enthusiasm. Play is a natural form of learning. It varies from frivolous to intensely serious. It resolves conflict, strengthens bonds and provides physical workouts. Participants learn to play by rules and develop cunning strategies and solutions. During games players are not focussing on specific skills and their bodies and minds can learn effectively. They will be stretched physically and mentally. Interactive games, also known as “training”, connect the players and deepen their understanding of each other. Dogs are world class players, they play for hours and hours, explore intricate rules and take on all play partners in their learning passion.